eBay, for those who have used it for the buying or selling of various goods, has become one of the largest shopping networks in the entire world. It’s not hard to discover something you want, need, or require. However, there are some incredibly odd items being sold all the time that would make anyone cringe or grow a little shocked. Here are just 10 of those items, and we’re still a bit curious to know why anyone would want items like these. 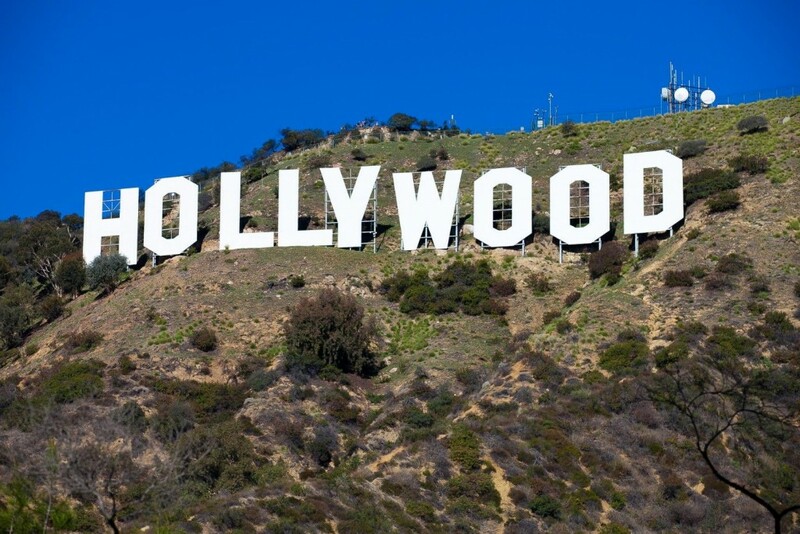 Back in 2005, someone actually managed to post the iconic Hollywood sign over the city of Los Angeles to an interested buyer. Someone purchased this pure white, massive sign for $450,400. Obviously, though, the person was unable to collect the item and bring it home. 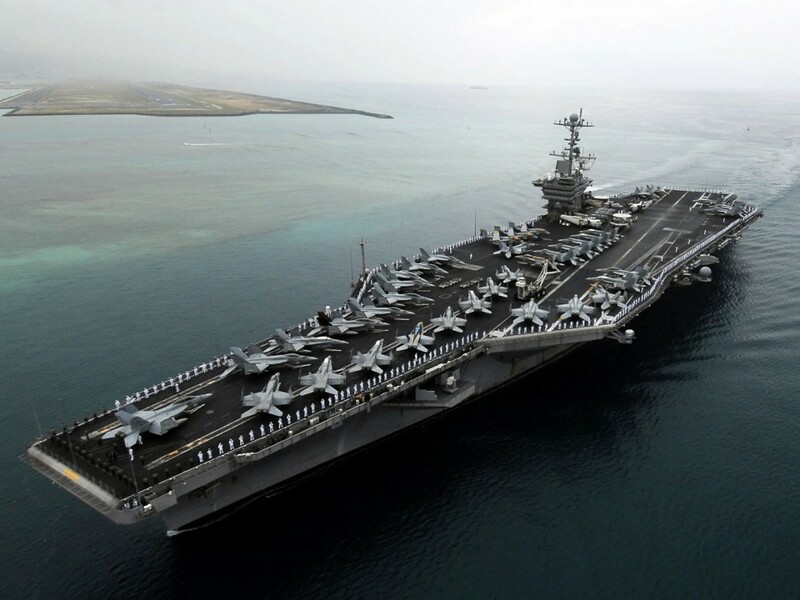 For those who may not know, an aircraft carrier is one of the largest ocean vessels any country can have in their fleet. This monstrosity is known for carrying multiple types of aircraft, plus weaponry. One of these massive vessels was listed for sale on eBay in 2004.